Gotsu is a side dish usually prepared for Idli, Upma and Ven-pongal. 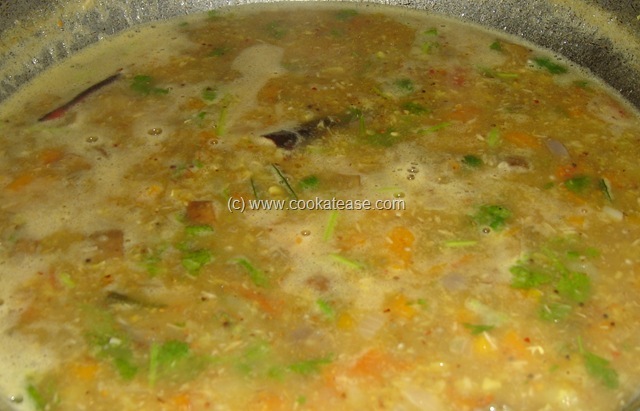 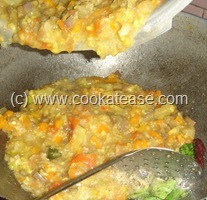 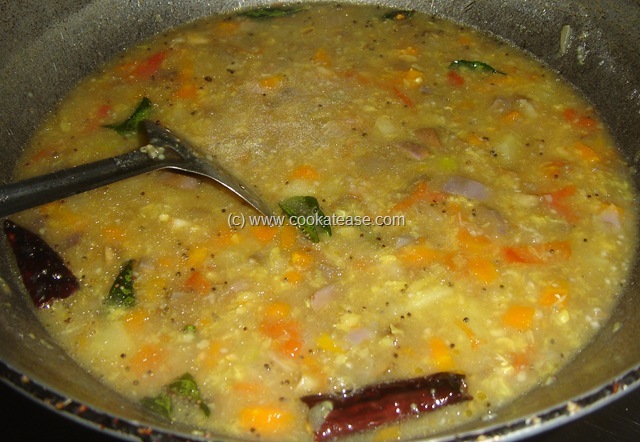 This is made with onion, mixed vegetables like carrot, brinjal, potato and with some lentils and spices. 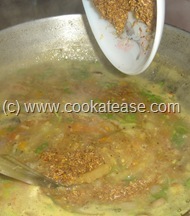 Gotsu is served in marriages also as a side dish. 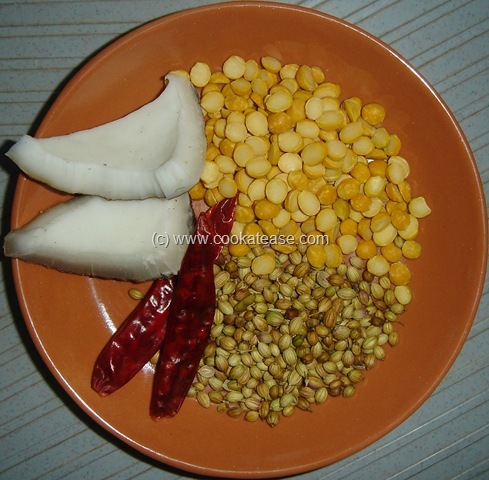 Gotsu is prepared little watery to eat snacks comfortably. 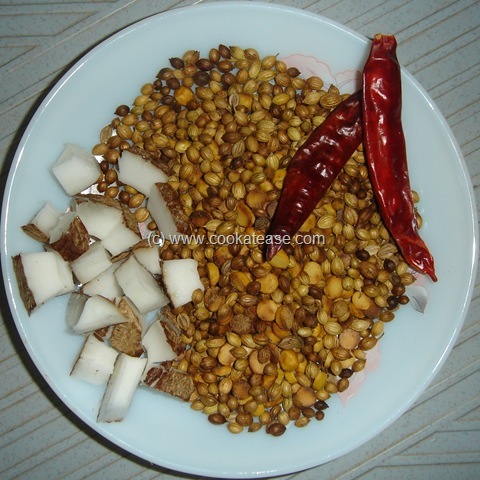 Gotsu is more suitable with snacks to make it as a balanced food as lentils and vegetables with less oil are in Gotsu and snacks have the necessary carbohydrates. 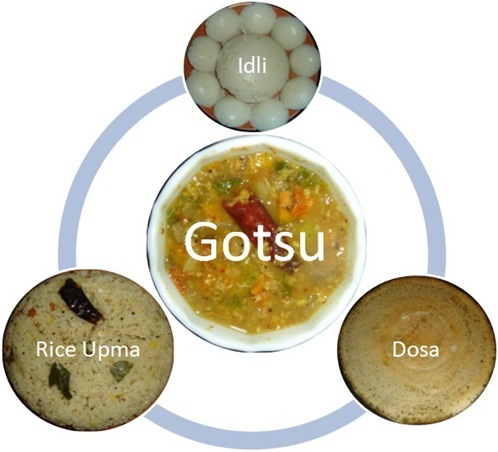 Different variants of Gotsu are available from home to home. 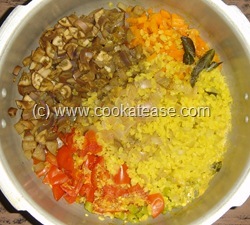 Here is a Gotsu I generally prepare for Rice Upma . 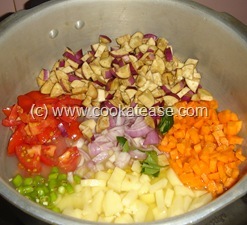 Peel and chop onion, potato and carrot; chop green chilli, tomato, brinjal and some curry leaves. 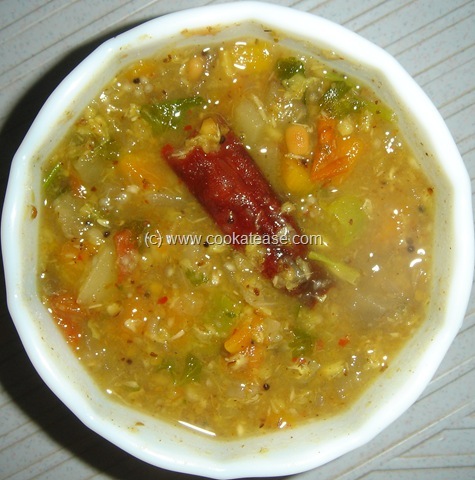 Take washed green gram in a cooker, add all chopped items, add one cup of water, add a pinch of turmeric powder and pressure cook for 2 whistles. 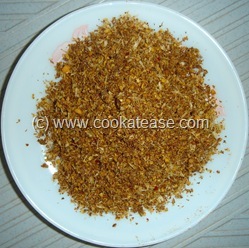 Dry roast the items given for dry grinding, powder it coarsely, and keep. Now mash the pressure cooked items in the cooker partially; do the seasoning in a pan, add pressure cooked items, two cups of water and salt; mix well and bring to boil; adjust salt and water consistency. 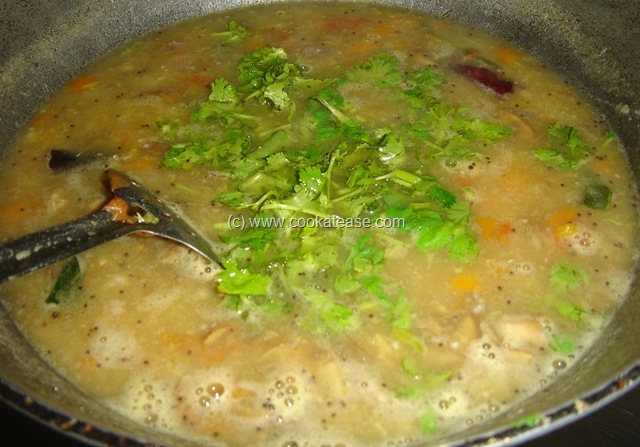 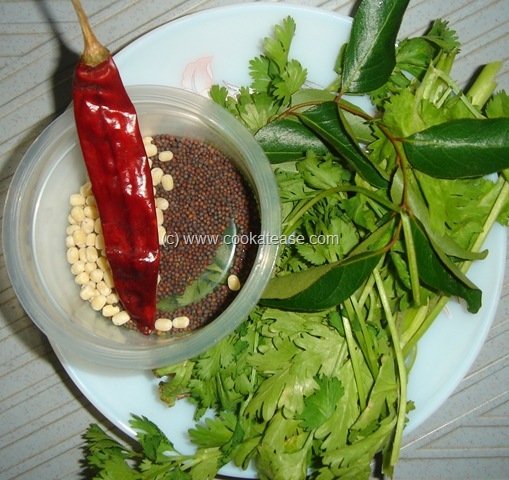 Add coriander leaves and mix well; add roasted dry powder, mix well without any lumps. 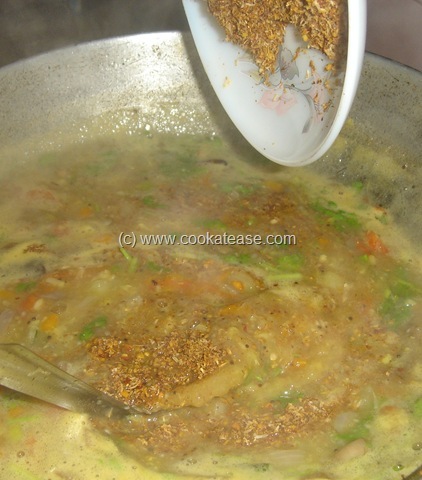 Let it boil for few seconds and then remove. 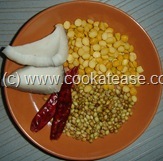 Serve hot with Idli, Dosa, Upma. 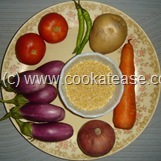 Use seasonal vegetables to make gotsu a simple dish. Vegetable gotsu sounds fantastic and marvellous..